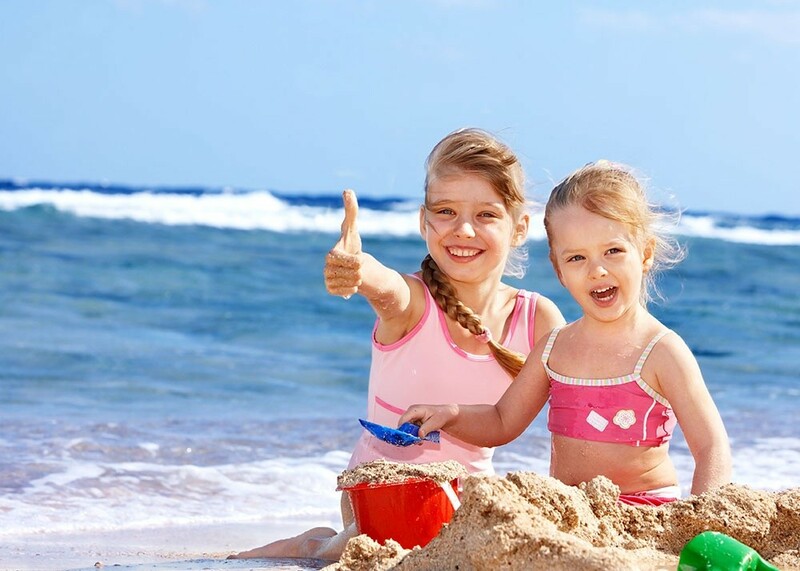 Children, you're welcome: in Hotel Nettuno you will feel at home! We are a family hotel with services designed to make your stay comfortable. You will find high chairs and cots for free. Our chef is at your disposal for the preparation of your meals: your parents can tell us your favourite food or give us directly your favourite ingredients. 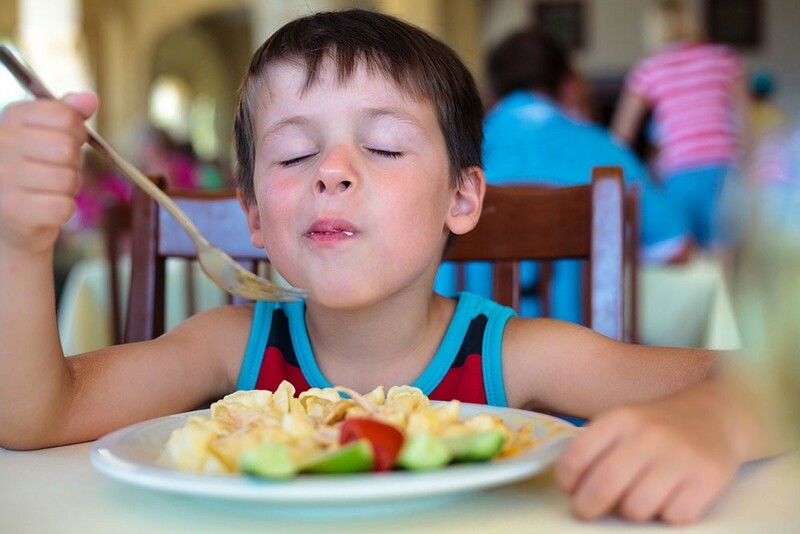 Mealtime is flexible: you can have lunch and dinner at the time that suits you. You will have a lot of fun and, thanks to the pedestrian area, you will play safely, while your parents are relaxing and enjoying an aperitif or a refreshing drink at bar. You will have a lot of fun also in our partner beach: Mini Club with music and games on the sand and in the water, Mini-tournaments, Baby Dance and a fenced play area equipped with a playground and elastic trampoline. Games and cuddle are waiting for you in a hotel designed for children, from which you will never want to leave! There is also a lot of fun and, thanks to the pedestrian area, you can play safely, while your parents are relaxing and enjoying in peace an aperitif or a refreshing drink at the bar. 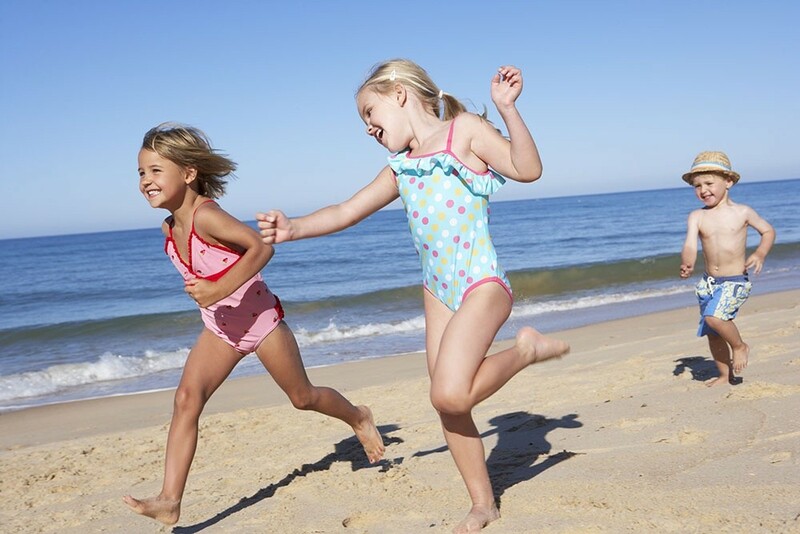 Maximum fun awaits you in our affiliated beaches: games at the Mini Club with music, on the sand and in the water, the Mini-tournaments and the Baby Dance plus a play area fenced and equipped with elastic trampoline and Play Ground. Games and cuddler are waiting for you in a hotel for children from which you will never want to leave!